Back pain as a result of a herniated disc can be disabling. While some will recover without surgical intervention, it’s not uncommon for those who have significant back problems to undergo back surgery for a herniated disc or even for a fusion. The herniated disc can cause nerve root compression or there might be instability of the spine as a result of degenerative disc disease a fusion can fix these problems. What Will The Social Security Administration Want To See In My Back Fusion Claim? The Social Security Administration is going to want to see diagnostic studies that confirm an arthritic condition, spinal stenosis, herniated disc or nerve root compression including, MRI’s, CT scans, X-Rays and Nerve Conductions Study Tests. They’ll also be interested in how you did postoperatively and whether you say a specialist such as an orthopedist, neurosurgeon, pain management and physical medicine doctor. It’s important that your medical records document the symptoms that you have and the difficulties you have in performing your activities of daily living. 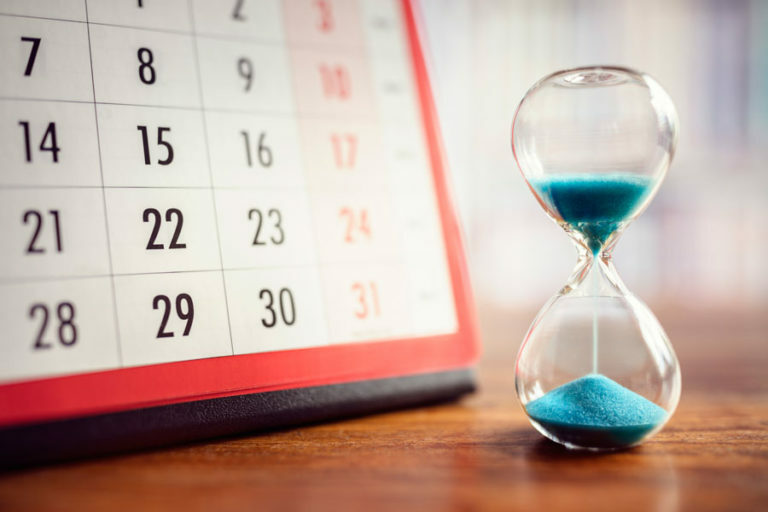 As a result of your fusion you may not be able to sit more than 20-30 minutes at a time, you may not be able to stand at the sink for more than 20 minutes, or you may need to change positions frequently or spend a majority of your day in the recliner. It’s crucial that your medical records document these problems and your physician complete a Residual Functional Capacity form that will document the objective basis for the restrictions and limitations that have been assigned. Additionally, the SSA will want a list of the medications you are taking including the side effects. 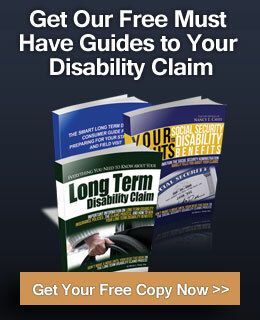 The success of your Social Security Disability claim depends on teamwork. You, your physician and I are a team. 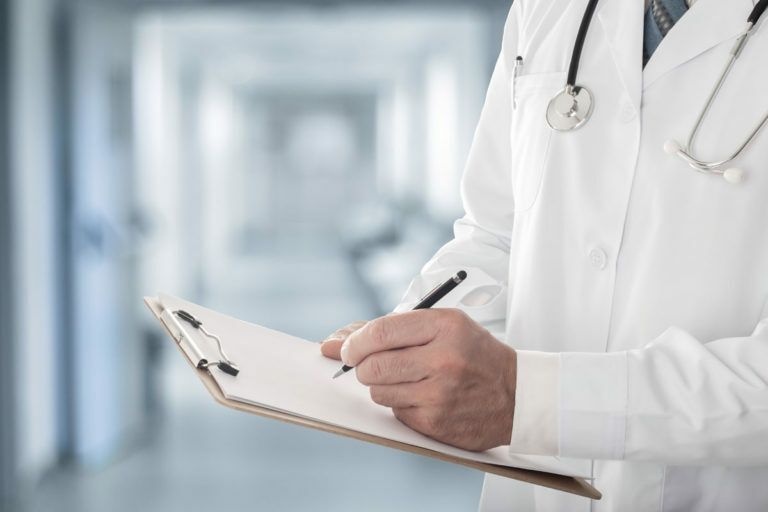 It’s crucial that your medical records reflect the objective basis of your diagnosis, the objective basis of the restrictions and limitations and that all the forms that you submit are consistent. 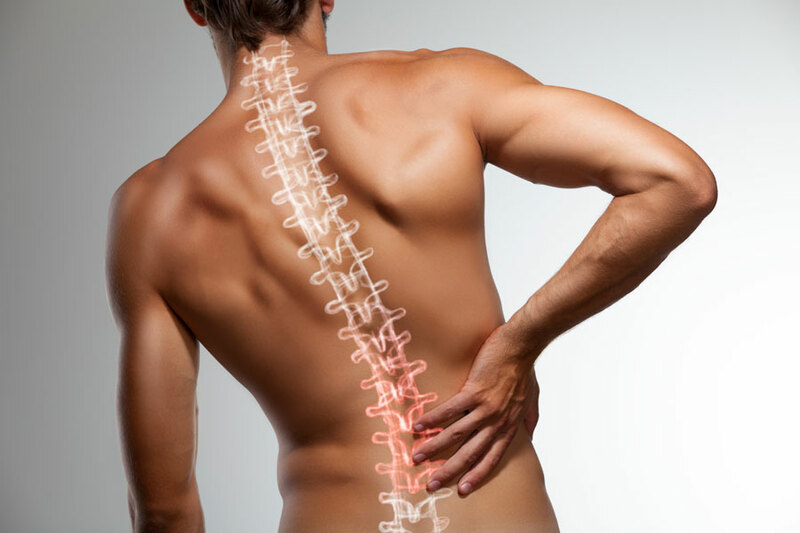 Learn more about SSD claims and back disorders. Working together will create a plan to get you the Social Security Disability benefits you deserve! Call today at 727-894-3188 for a complimentary consultation.